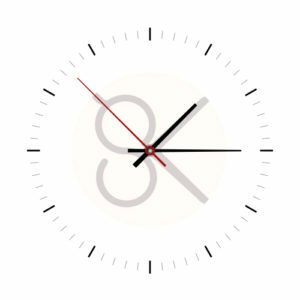 At Scarlet Knight we are here to listen and understand your Hairdressing and Beauty needs. There are many benefits to a professional haircut but ultimately, we believe that women of all ages come through our salon doors to achieve the same level of self confidence enjoyed by their celebrity role models. They want to look and feel like the person they want to be. Our philosophy on hair comes from our views on body image. Our hair is part of our identity; It helps us express our emotions, stand out in a crowd, and even communicate who we are. If our hair is not right, neither are we! This is why we do what we do and why we love doing it. Every woman knows that feeling of a good hair day, its like you can take on the world! We believe that women can and should feel like that every day. Its that inner transformation that we see on our clients’ faces as they leave our salons, as well as the outer change to their hairstyle, that keeps us doing what we do every day. We are so proud that Scarlet Knight salons are a place where women walk in hopeful about their new look and leave triumphant in the confidence of their exuberant new style. We all want to feel glamourous and Scarlet Knight is the one hair salon that will provide you with an on trend look that does just that. Don’t just copy and paste your look, craft your own in one of our luxury salons. Come along and receive a complimentary in depth consultation, luxury refreshments and a skilled, knowledgeable stylist who will create a look for you to love. The Scarlet Knight team are so excited to become the first Vegan salon in the area. From our beautiful colour range to our stunning organic hair care products we are vegan and cruelty free. We believe that by making the change to Vegan products and having an eco-friendly attitude, we can help make a difference. Our ranges contain organic and natural extracts, are packaged using fully reusable and recyclable materials and are never tested on animals. They are kind to the skin and hair and will make a resounding difference in your home hair care routine. Scarlet Knight was established in 2012 by a passionate duo of experienced and award winning hair stylists. Now husband and wife, Charlotte and John have grown the business to accommodate an excellent team of individuals and successfully expanded into the beauty sector in 2015. 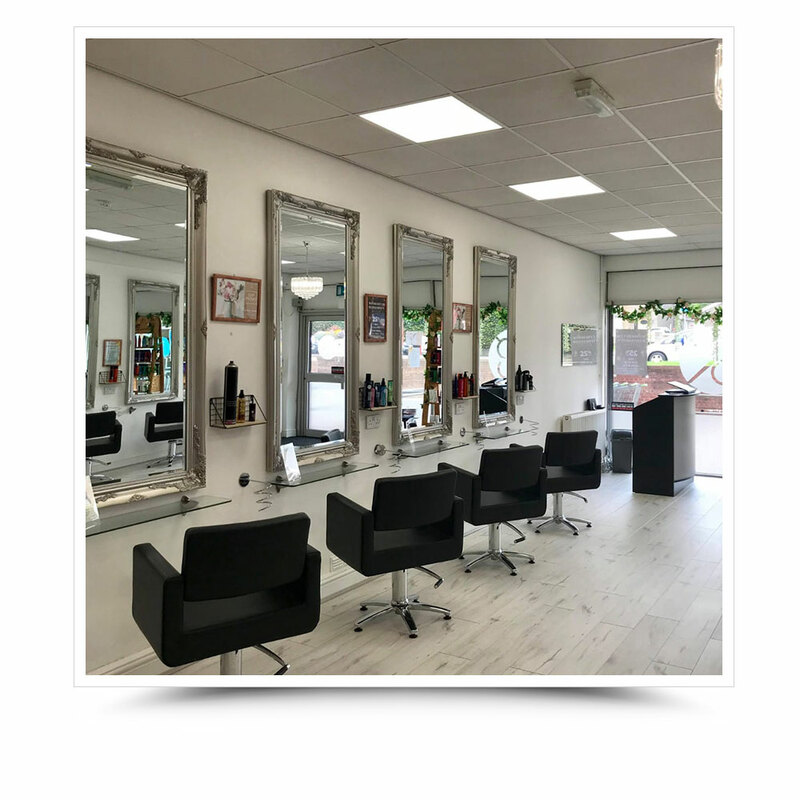 Both the hair and beauty salons have gone from strength to strength, gaining reputations for providing high quality treatments alongside excellent customer service and a warm welcome for clients both old and new. Our wonderful clients travel from near and far to visit the salon and we are lucky enough to have looked after some celebrity names over the years. Scarlet Knight is all about indulgence, relaxation and completely spoiling yourself, so let us look after you, wow you and show you what you've been missing out on. Scarlet Knight isn't just "Hairdressing" or "Beauty" it's an experience one not to be forgotten. 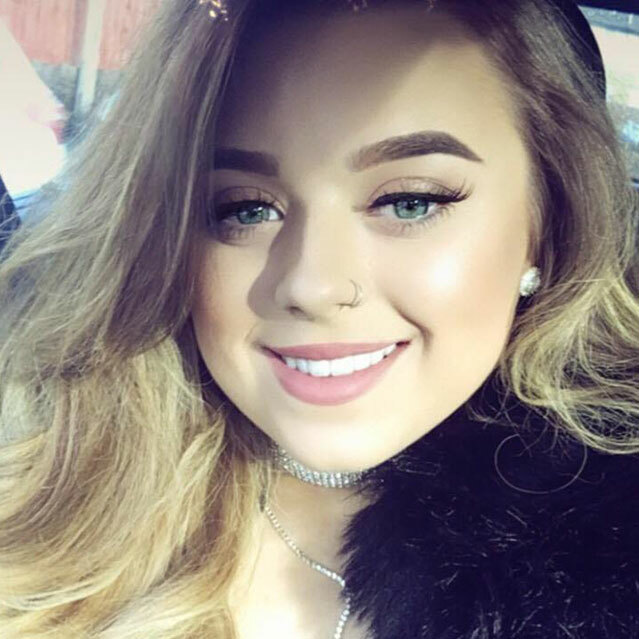 Charlotte has been a part of the Hairdressing industry since 2007 when she began an apprenticeship and worked towards qualifying at NVQ 3 Hairdressing and NVQ 3 management. Along her journey she has also gained the Mastercraftsman Award and diplomas in Great Lengths and Racoon International Hair extensions. 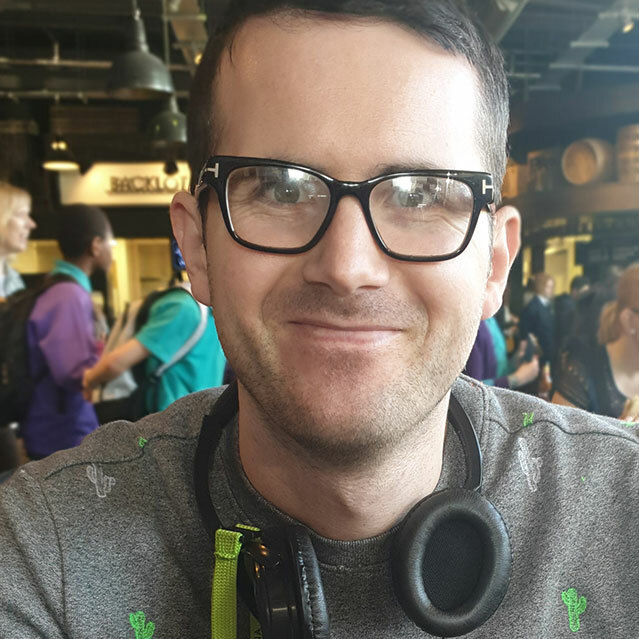 John began hairdressing at a Cardiff salon in 2005 and later moved on and qualified with NVQ 3 Hairdressing and NVQ 3 Management. Over the years John has developed his skills by attending numerous courses in colouring and cutting techniques, gained diplomas in Great Lengths and Racoon International Hair extensions. Megan began hairdressing in 2011 where she worked in a salon in Wiltshire after completing NVQ 1, 2 and 3 Hairdressing. She then joined Scarlet Knight in 2013 and quickly developed into the popular senior stylist she is today. 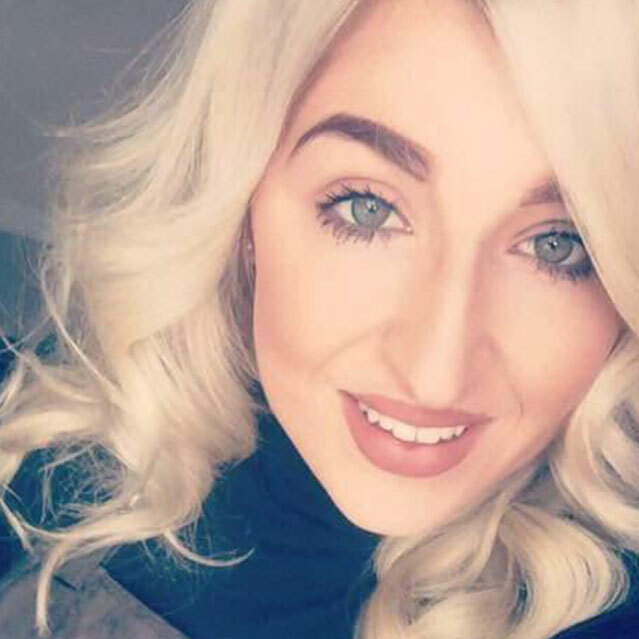 Megan is loved by our clients and has now become salon manager in our Tonteg Branch. Becca joined our team in 2016 as an apprentice working towards gaining her NVQ level 2 and 3 becoming a qualified stylist. Before joining us Becca left school in 2012 after completing her GCSE'S and AS Levels. Becca then went on to qualify as a level 2 Beautician in college but found her real passion was hairdressing. 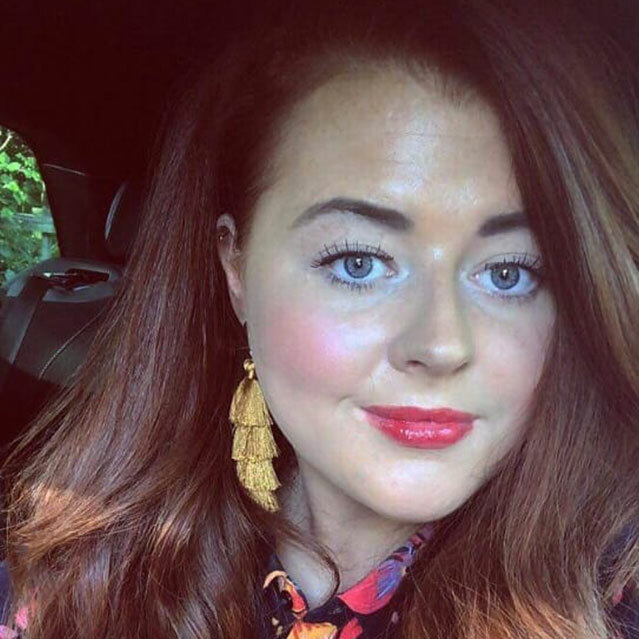 After completing NVQ level 2 and 3 Beauty Therapy in 2010, Katie went on to work in Spa Natural in Cardiff where she specialised in the ever popular Decleor Face and Body. 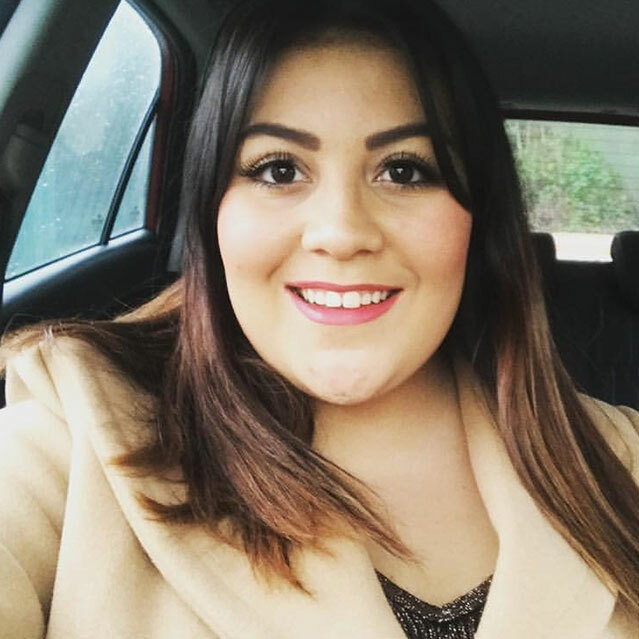 Katie joined Scarlet Knight 2015 where she has found a new love for transforming brows and perfecting nails. 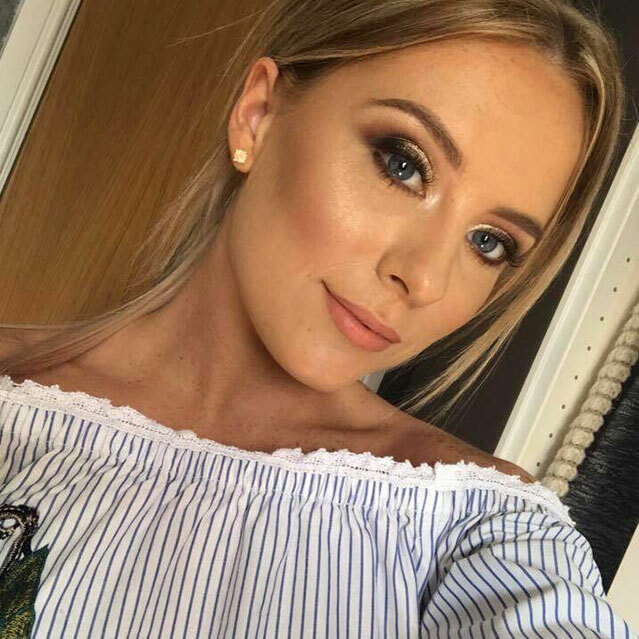 After finishing her GCSE's in school, Ellie joined the Beauty team in 2016 to begin her apprenticeship in Beauty Therapy. Ellie is working towards gaining her qualifications and is looking forward to offering services to clients. 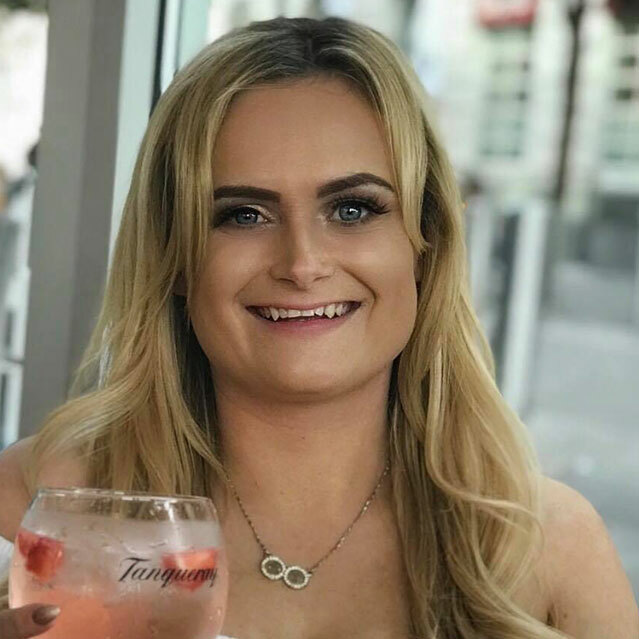 After completing her hairdressing qualifications in college, Chloe worked in a local salon for 7 years before moving to Scarlet Knight, Talbot Green in 2017. Chloe has become a very popular team member and is especially loved for her creative colouring skills. 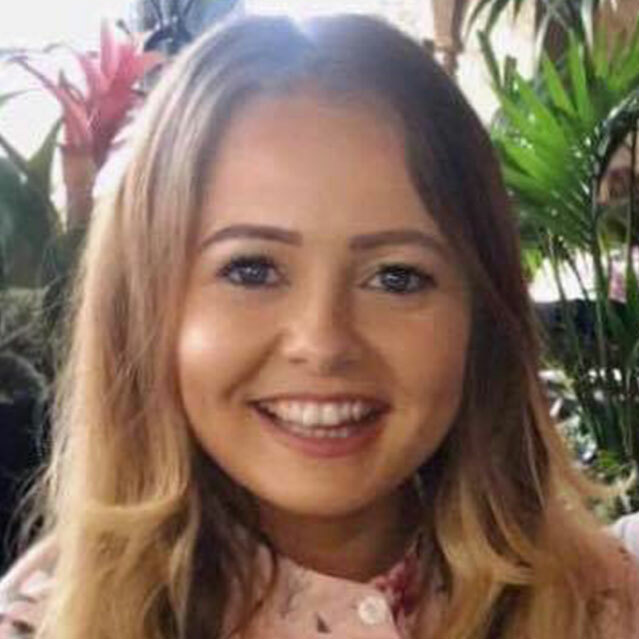 Abbie started her apprenticeship in in 2017 and has developed in to a well-loved team member. Abbie has skills in styling and occasion hair and is flying through her training with ease. 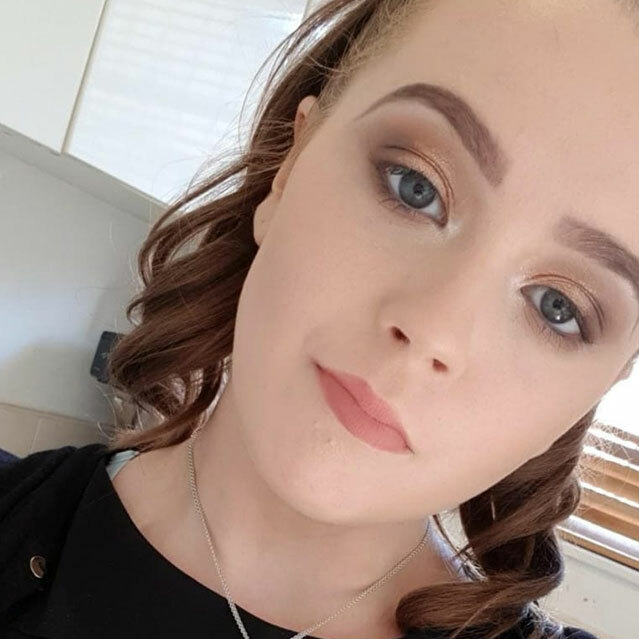 After beginning her hairdressing apprenticeship at Scarlet Knight in 2017, Rhianne has progressed through her qualification and is developing into a fantastic young hairstylist with great confidence and professionalism. 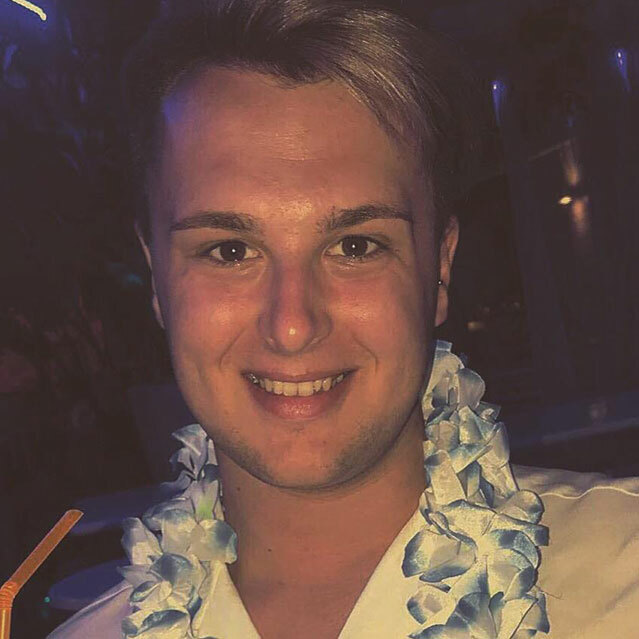 Dan began his hairdressing apprenticeship in 2017 and later moved to join the Scarlet Knight team in 2018 for further progression. Dan has a great eye for styling and is fantastic at creating beautiful looks for his clients’ nights out. After completing her qualifications in college and working in local hair salons, Lydia joined us in readiness for the new opening of Scarlet Knight, Tonteg. Lydia provides ladies and gents cutting, colouring services and wedding and occasion hair. Lydia’s fun, friendly approach makes her a great asset to the team. 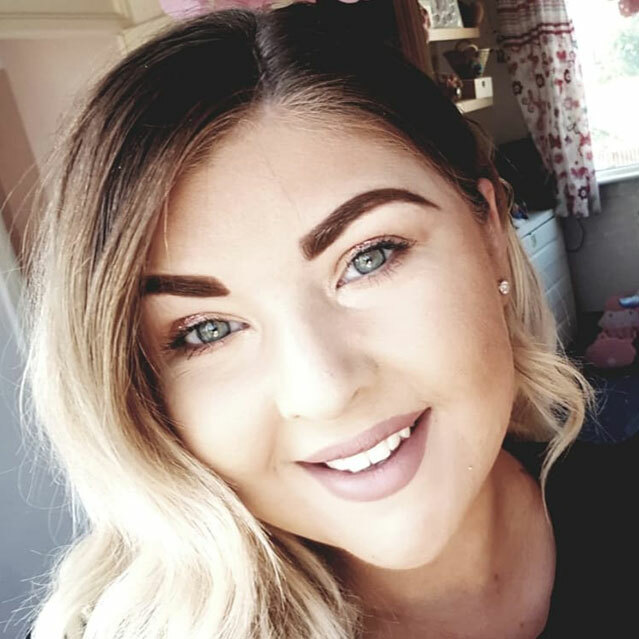 Chelsea joined the team in 2018 as a qualified stylist looking to grow her clientele and progress in a busy salon. Chelsea has a keen eye for ladies colouring techniques, cutting and styling. After a complete career change, Leanne began working in the hairdressing industry in 2016 and has worked her way up to stylists’ level. 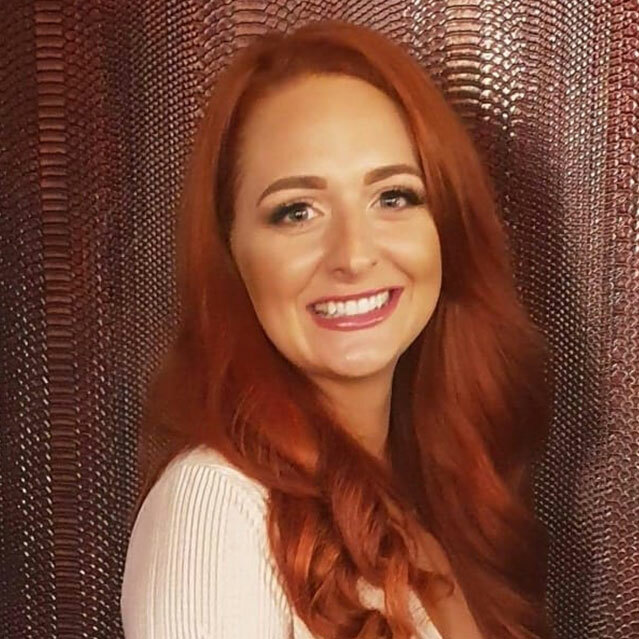 She joined Scarlet Knight in 2018 and has become a great team member providing up to date colouring and cutting techniques. 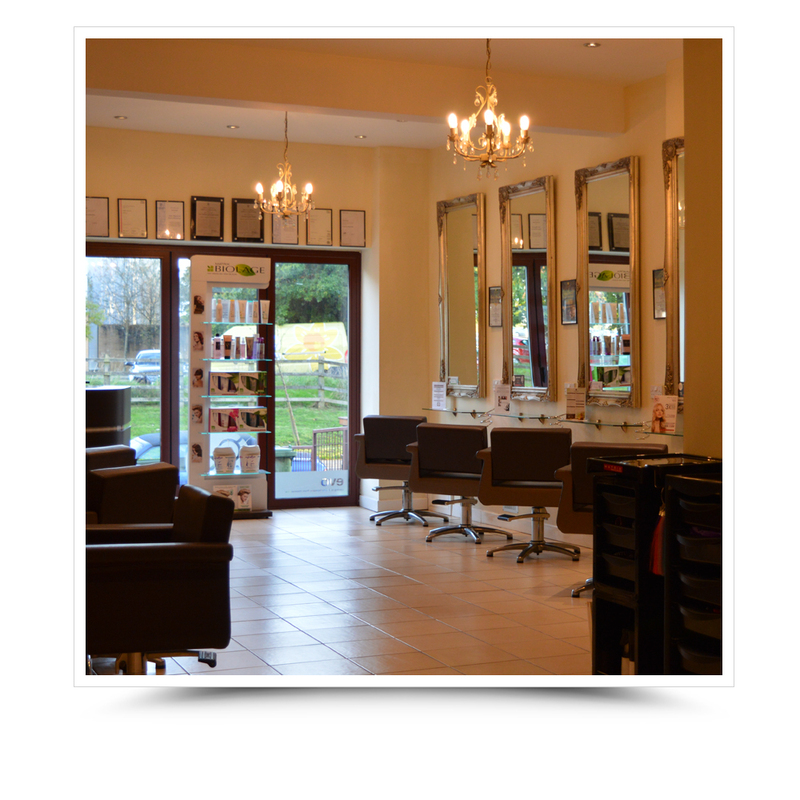 Download our free Salon App to instantly book an appointment anywhere, anytime!